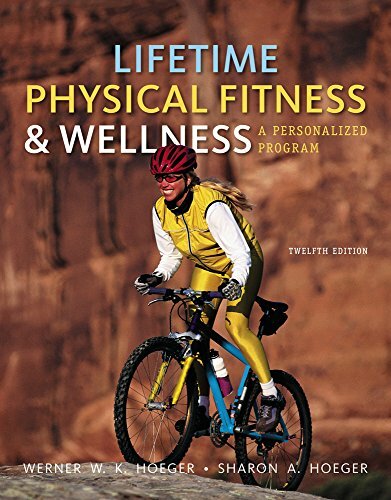 Students save money by purchasing this bundle which includes Lifetime Physical Fitness and Wellness: A Personalized Program, 12th Edition and access to Diet Analysis Plus via Printed Access Card. Diet Analysis Plus enables you to track your diet and physical activity, and analyze the nutritional value of the food you eat! You'll get access to a 20,000+ food database, custom food and recipe features, the latest Dietary References, as well as your goal and actual percentages of essential nutrients, vitamins, and minerals.